Summary: Leading electrical and utility contracting company Hypower was recently featured in the May 2018 issues of Business Chief and Construction Global, two top digital magazines focused on business and construction industry news worldwide. 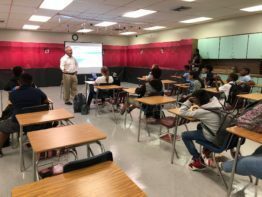 The articles highlight Hypower’s innovative use of the latest technology, including virtual design and construction (VDC) and building information modeling (BIM) software to deliver more reliable and cost-effective solutions to its clients. 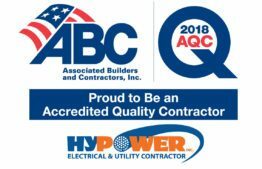 Hypower, a leading electrical and utility contracting firm, is pleased to announce that it was recently featured in the May 2018 editions of Business Chief and Construction Global magazines. The top international industry publications highlighted Hypower’s bold and innovative approach to adopting new technologies throughout the design, construction and project management processes. 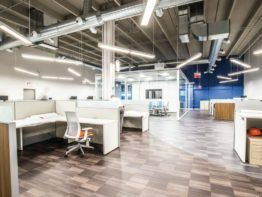 The articles in both Construction Global and Business Chief share insights from Hypower President and CEO Bernard Paul-Hus, Vice President of Electrical Construction Jeff Emerson, and Vice President of Purchasing Barry Olson. 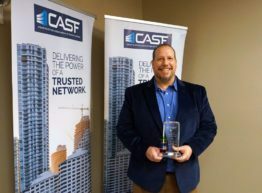 These leaders reveal the lessons the company has learned over its more than 27-year history, and what enabled it to become one of the largest and most successful specialty contracting companies in the country. Spearheading technological innovation in the construction industry, Hypower utilizes a combination of business intelligence, predictive analytics, as well as virtual design and construction (VDC) and building information modeling (BIM) software to remain ahead of the curve, providing clients with more reliable and cost-effective solutions. To read the full article in Construction Global, click here. Visit this page to see a copy of the article in Business Chief. Hypower has long been widely recognized for its culture of innovation and industry excellence. 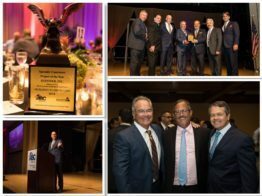 It was named a 2017 Business of The Year and a 2018 Healthiest Employer by the South Florida Business Journal, received six 2017 Excellence in Construction Awards by Associated Builders and Contractors, Florida East Coast Chapter, and was honored with an ABC STEP Platinum Award for Safety Training by Associated Builders and Contractors, Inc. in both 2016 and 2017. 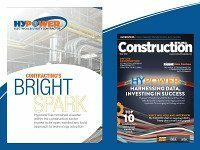 Ranked by ENR magazine as a top 12 electrical and utility contracting company in the Southeast, Hypower works with some of the leading general contractors, utilities, developers, and institutions in the United States. 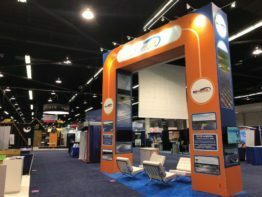 The company operates through several divisions that specialize in electrical building construction, outside plant power and communications projects, prime electrical infrastructure, airfield lighting, and ground-mount solar nationwide. Hypower also specializes in 24/7 commercial and industrial electrical service and repair in South Florida. 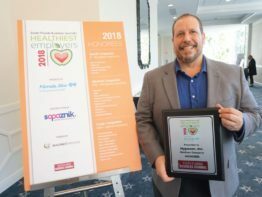 Founded in 1991 and headquartered in Fort Lauderdale, Florida, Hypower is a family-owned company that currently employs more than 400 people and has successfully completed over 1,000 projects valued at over $1 billion. Hypower consistently ranks at the top of its class nationally for its exemplary record of safety and innovation within the construction market. For more information, visit https://www.hypowerinc.com and follow Hypower on LinkedIn and Twitter. To learn more about Hypower’s Virtual Design and Construction/ BIM capabilities, go to our VDC page. Hypower Inc. 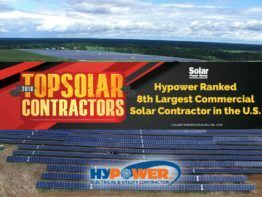 Recognized as the 8th Largest Commercial Solar Contractor in the U.S.